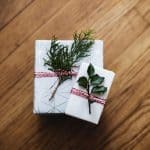 There’s something refreshing about supporting businesses during the holidays that give back to others and make products that are wholesome, natural, and make you feel good through your soul. 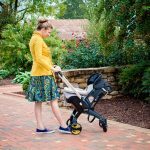 We love it when we find these kind of companies, especially when they offer amazing items that are unique and beautiful, everything we love at Daily Mom. 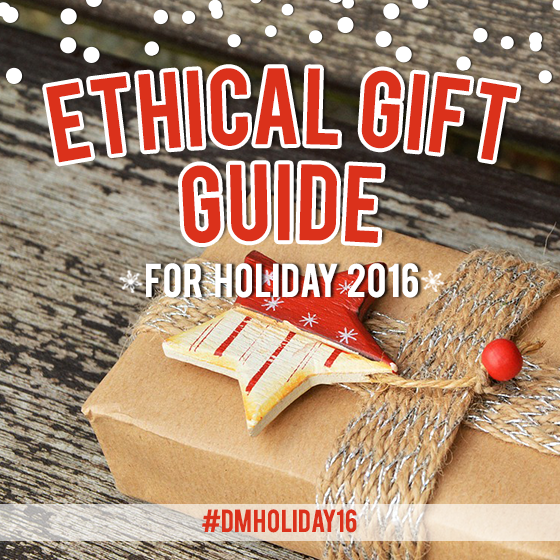 Enjoy virtually sifting through this Ethical Gift Guide, chock full of feel-good, give-back giftable goodies! 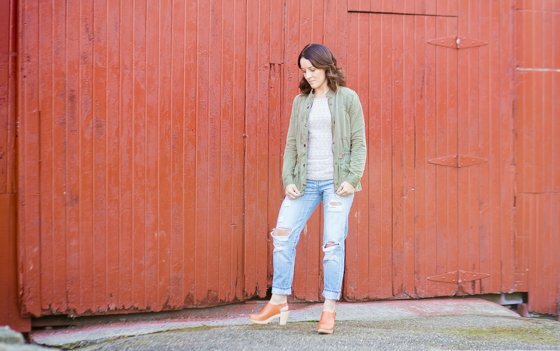 In a busy world where fast fashion is a trend, it is always refreshing to see a company that ethically produces handmade, gorgeous items right here in the United States. 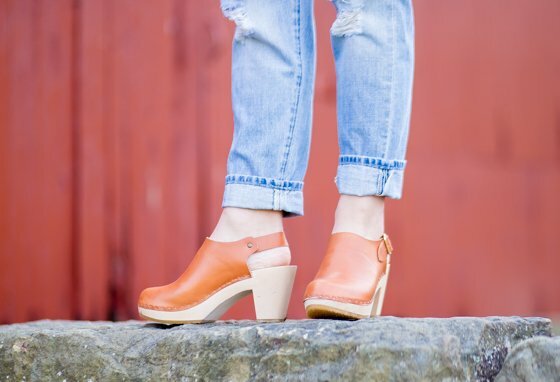 BRYR is a gorgeous collection of handmade clogs that are inspired by the West Coast lifestyle. These make the perfect gift for the woman in your life who values well-made things, classic fashion, and a good nod to the 70’s. These cognac beauties are called The Suzie and feature a mid height heel. The base is solid wood, and the upper is a supple leather. 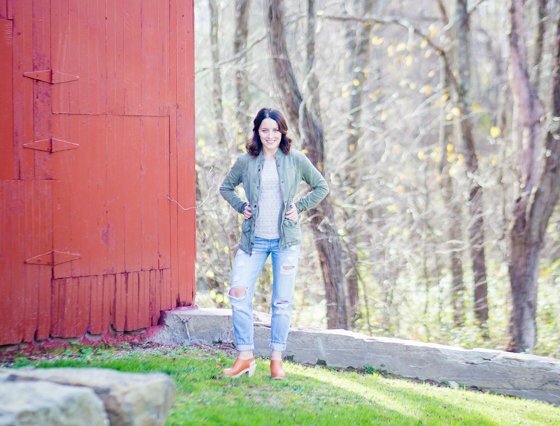 Handmade from start to finish these shoes pair perfectly with everything from short dresses to your go to leggings and flannel. Perfect gift for the fashionable woman who loves anything that lends a good nod to the 70’s! Bryr Studio is a spectacular company that cares deeply about the products they put on the feet of their clientele. 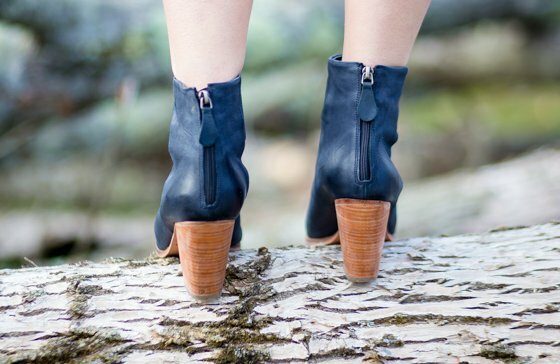 They offer a collection of hand-made clogs that are inspired by the West Coast lifestyle. You will find their workshop in the Dogpatch district of San Francisco. 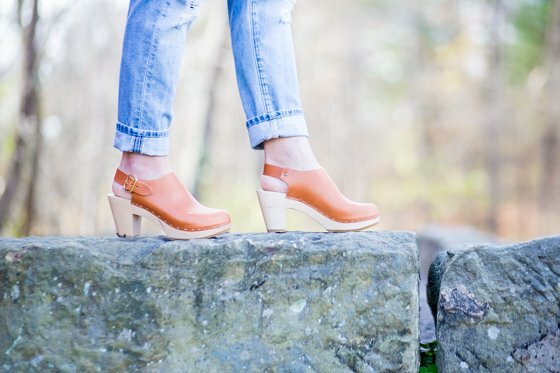 Every pair of Bryr clogs are hand-made by Isobel and her small team. They know that the best products can only be made with the best materials. 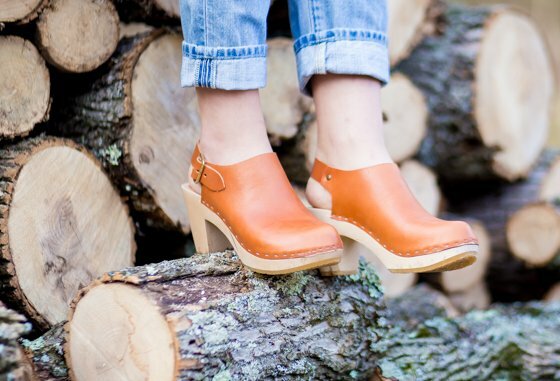 This is why you will find that their clogs are only crafted from just that. 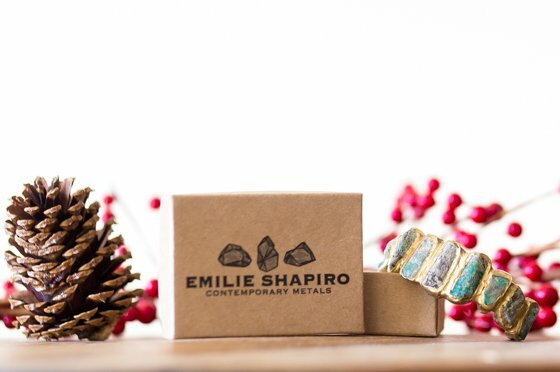 Emilie Shapiro combines the beauty of handmade jewelry as well as locally sourced materials and natural gemstones in order to create truly one of a kind pieces of jewelry. Their Aquatic Moss Cuff features natural rough emeralds set into brass which come together for a stunning and completely original piece. 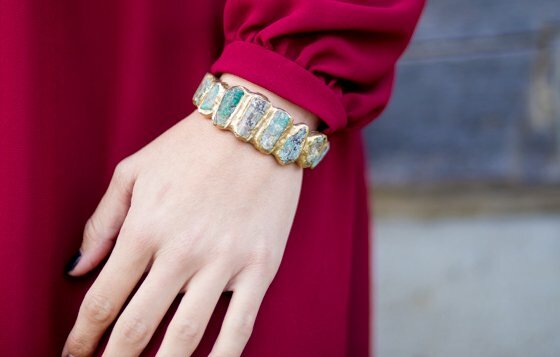 Cast around the gemstones, the bracelet helps bring out the natural beauty of every stone. Every piece is made to order and you can rest assured that your selection will be unique and made just for you. Perfect gift for the fashionable woman in your life who loves jewelry that is both ethically produced and beautiful! 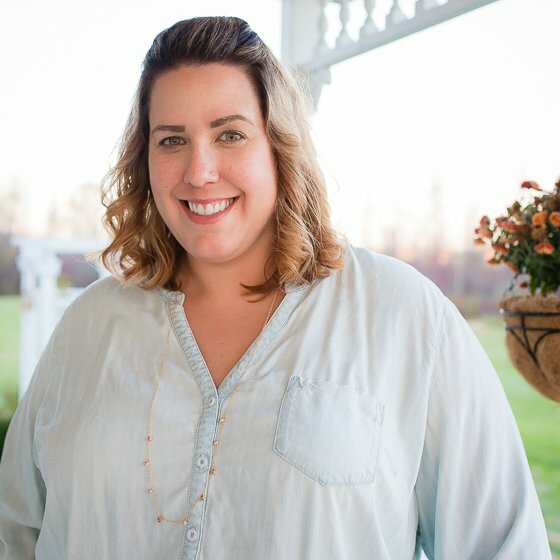 Emilie Shapiro attended University of Syracuse where she received her Bachelors in Fine Arts with a concentration on jewelry and metal smithing. After graduating college she attended Alchimia, a contemporary school of jewelry in Florence, Italy studying with artist Peter Bauhuis, Marzia Rossi, and Yoko Shimizu. Each piece is handmade by Emilie herself, and she ensures that all resources and materials are kept as local as possible. 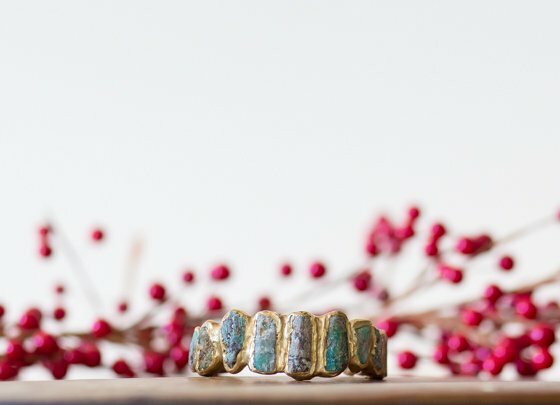 Shapiro uses the ancient art of wax casting utilized by the Egyptians, in which she carves her pieces into hard wax and then casts them into metal. Rough gemstones are then incorporated into the design to celebrate the beauty of natural imperfection. This exciting and unique approach to her work ensures that no two pieces are exactly the same. If you or someone you know is a die-hard shoe lover, Fortress of Inca not only produces high quality handcrafted shoes but keeps up with the latest fashion trends. 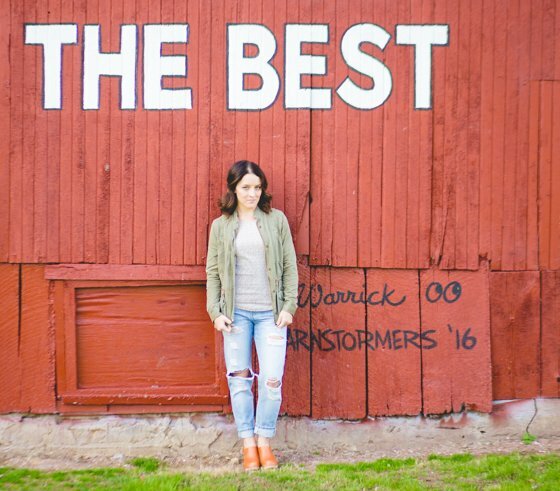 Offering a large selection of classic yet popular styles such as booties to their more unique heel designs along with everything in between and even men’s shoes, Fortress of Inca has the ideal shoe for everyone! 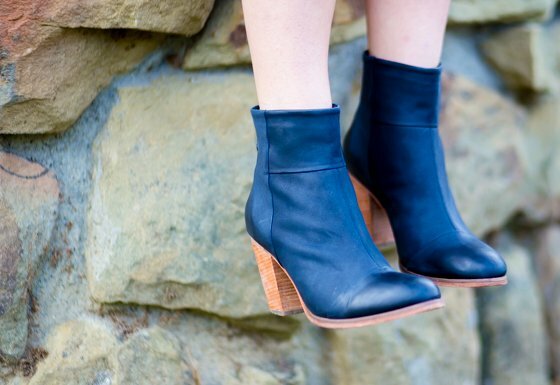 This bootie provides the perfect combination of elegance and style, and you can NEVER go wrong with classic black. Each pair of shoes from Fortress of Inca is handcrafted in Peru with high-quality materials. Genuine leather makes up the upper and outer sole, while wood is used for the 3 inch heel, offering both a modest, balanced lift. The only thing that makes these shoes even better is that they are as comfortable as they are attractive. If you are purchasing a pair as a gift for the holidays you may want to order two pairs. You are sure to fall in love with them and want to own a pair for yourself! Nothing makes a better gift for the fashionista in your life than the perfect pair of handcrafted shoes! 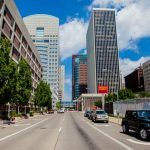 Fortress of Inca is based in Austin, Texas and sells to both online and independent retailers all over the United States. 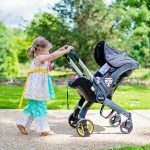 While producing a high quality product is always at the forefront of their business, they also place equal importance on ethical business practices and a sustainable work ethic. Other companies may cut costs by using inferior materials and paying low wages but still charge top dollar for their products. Fortress of Inca chooses to price their shoes fairly, taking into consideration the incredible quality of their products and ensuring that their master artisans are fairly compensated. All of their shoes are made in workshops and factories in Peru, and each one of them is personally audited. Combining the best attributes you could look for in a company, Fortress of Inca is a leader in handcrafted quality goods straight from the heart of Peru and straight to the closets of those who care. 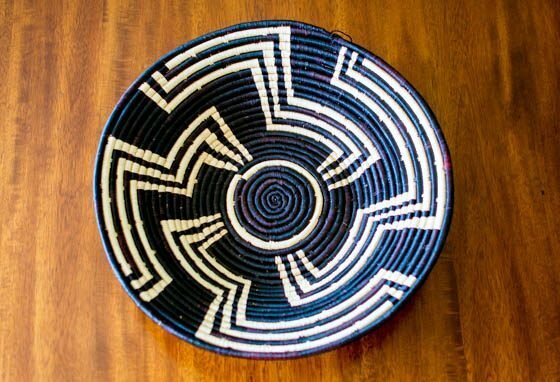 The Uganda Bukedo & Raffia Bowl is a piece of art. Display it on a wall or place it on a shelf, table, or countertop. It will be a conversation piece for sure. 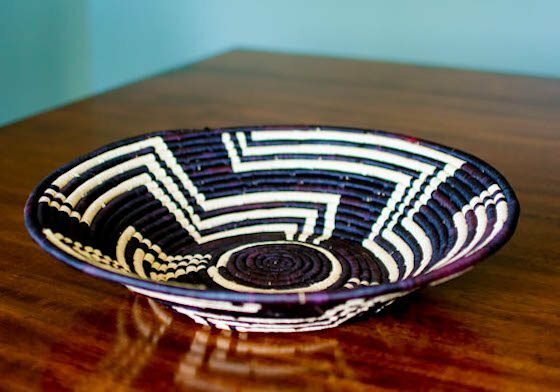 This handmade bowl features a black and cream progressive pattern. It is made from renewable resources: Bukedo (banana leaf stalks) and Raffia (from palm trees). This bowl is used traditionally for serving food, and the weaving group that makes this bowl supports local women with their efforts. The Nesting Set of 3 baskets from Ghana are practical and gorgeous. We can think of lots of uses for these shopping baskets besides shopping. Honestly, they just look gorgeously placed in a room. 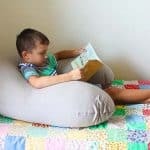 However, we love the idea of placing one near the chair where you read to your child and keeping favorite books in one of the baskets. The three baskets are different sizes and can stack inside one another. The pattern is a beautiful blue, tan, and purple with leather handles. Display them or use them to sort or hold items; either way, these baskets will be well loved for years to come. 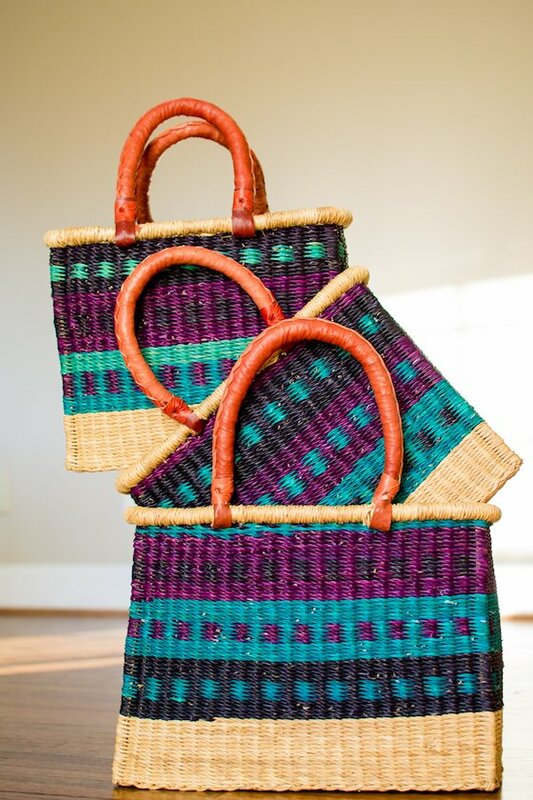 Perfect gift for someone who enjoys unique pieces of home decor or a socially conscious person on your list who will enjoy the stories and mission behind Baskets of Africa. 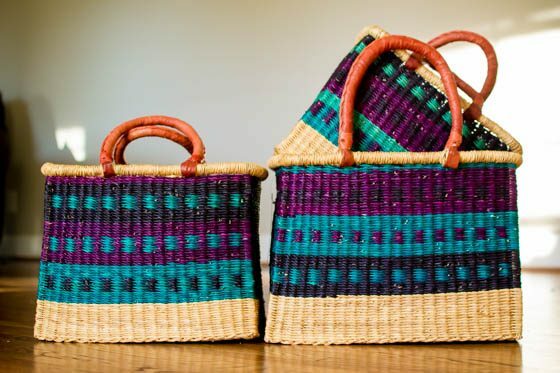 Baskets of Africa bring together some of the finest baskets, hand woven all over Africa, so that you can purchase them in one place while supporting African weavers. All their baskets are fair trade. 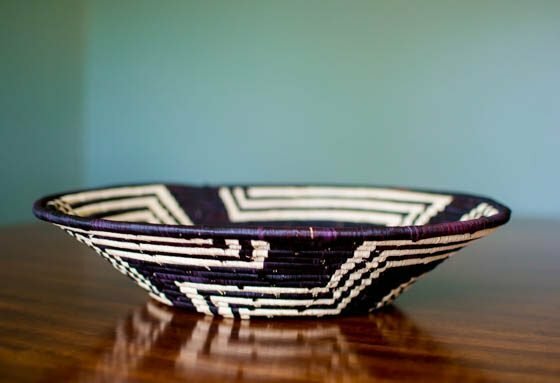 Each unique design will hold a special place in any home whether you choose a Zulu wire basket, Swazi Sisal bowl, or any of their other options. 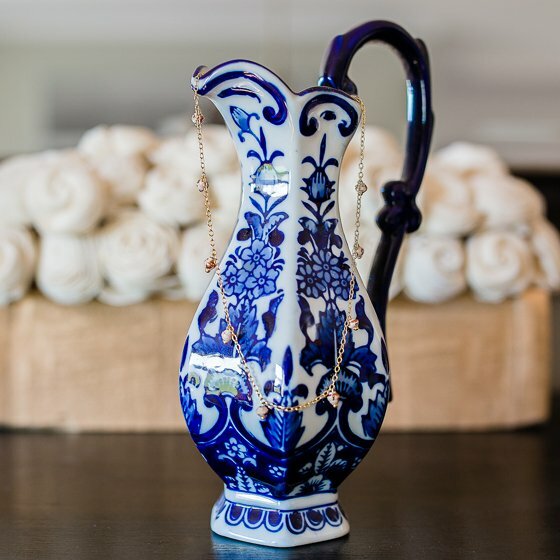 There are choices that have practical uses and there are pieces to display as artwork in a home. Everything is gorgeous though. No one needs more impersonal, mass produced junk in their house. We live in a small world, and we belong to one another whether in a suburban home in the United States or a small village in Uganda. Baskets of Africa lets you choose to shop in a meaningful way. 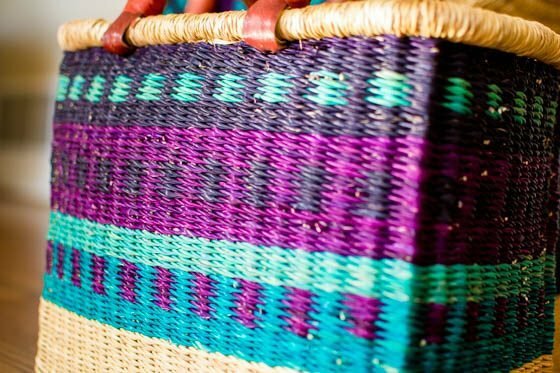 Shop in a way that gives back and allows time honored traditions like hand weaving to continue. Make the world a better place by shopping with Baskets of Africa this holiday season. While we love 31 Bits for its mission of giving back, we also are in love with the pieces that are created by their ultra talented artisans. 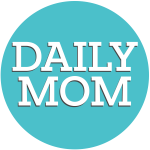 Actress Candace Cameron Bure got in on the action by designing an amazingly beautiful necklace. 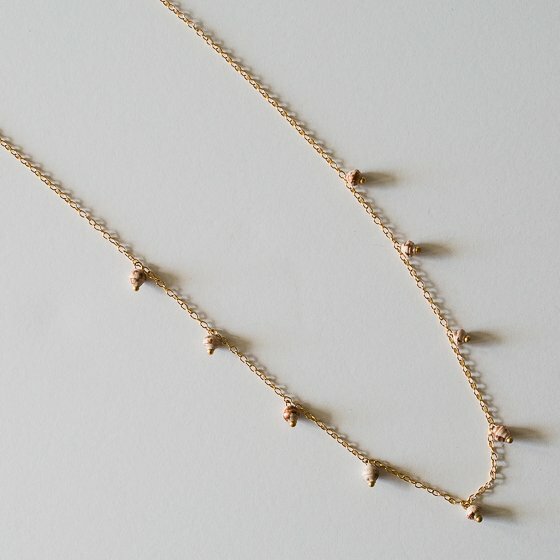 Her heart of gold and love for others shows in this delicately crafted 14k gold filled chain, flaked with rose gold accents and several recycled paper beads, the cornerstone of what makes up 31 Bits. This holiday, gift the woman in your life who loves a classic, simple accessory and who strives to make the world a better place by both her purchases and her lifestyle, this exclusive necklace. 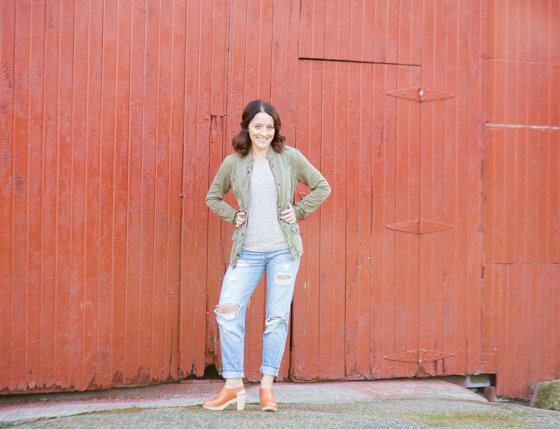 She’ll not only look good, but she’ll feel good knowing her fashion statement is helping underprivileged women around the world live better lives for themselves and their families. Perfect gift for the woman who enjoys fashionable jewelry with a cause. 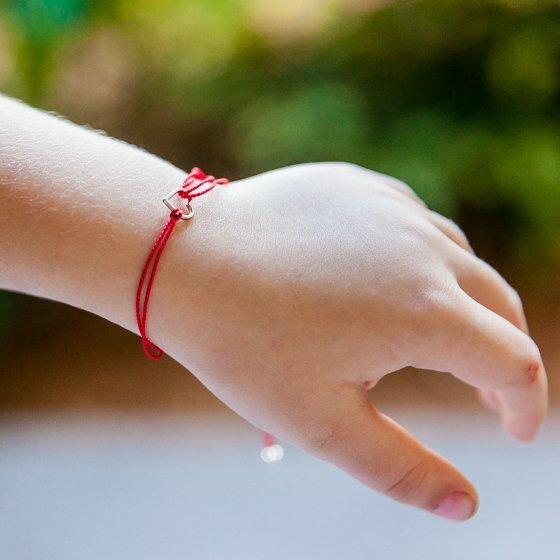 31 Bits was started by a group of college students, who by one trip to Uganda opened their eyes to a world of need, intermingled with amazing talent and resourcefulness by the women who lived there. They decided to do good with their lives and in turn, make the lives of these women better as well, by starting a business that offered fair wages, dignified working conditions, and counseling, health care, and educational support for the artisans. The beaded and metal products Thirty One Bits sell are created by women in Uganda and Indonesia, and every time a product is sold, a direct positive impact is made on the woman who created it. If you or one of your mommy friends has a unique sense of humor, the gift of a holiday onesie or greeting card by Carved Life is a great way to spread the Christmas spirit. Carved Life has a unique approach to design for their products. The owner, Stephanie, is the artist for each of the prints showcased on her products, creating the artwork at her home in Portland. She produces the art using a wood burning process. After each print is created, Stephanie uses a local commercial printer to produce her design on paper. 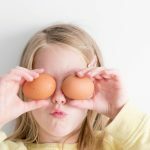 After the print is created, the design is printed onto a onesie or shirt which is made in Pennsylvania, PA.
With each design, she’ll ask her kids what they think. She knows it’s a winner if they smile, laugh, and want to touch it. And this holiday season, she’s got some real winners. 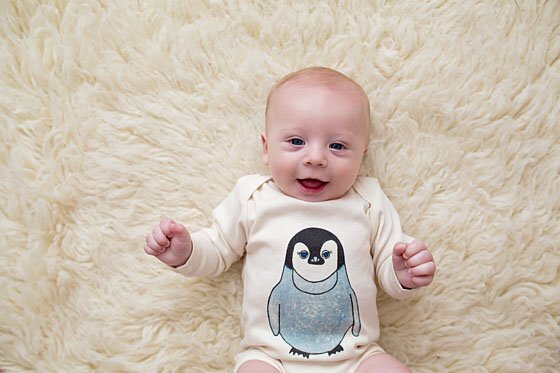 We are loving this cute penguin design that doesn’t scream “Merry Christmas.” Seasonably appropriate, your child will be able to wear it all the way through the cold winter months (although if you plan to actually hang with the penguins, you may want to layer). On the other hand, if you do want a little more “llama llama holiday drama,” be sure to check out the Christmas Alpaca, because nothing says deck the halls like an alpaca. Right? If you’re not interested in clothing, be sure to also check out their collection of greeting cards with the same designs. Each greeting card is handmade from an original 9 x 11 basswood, carved, woodburned, and painted with acrylic. They are blank greeting cards; great to add a personalized note for your holiday gifts, a thank you card, baby shower card, birthday card, or any other occasion. In addition, 10% of all proceeds go to OHSU Doernbecher Children’s Hospital Congenital Brain Anomalies Clinic. A percentage of Carved Life’s sales are donated as a way of honoring a family member with Rhombencephalosynapsis that goes to Doernbecher for treatment. These donations are meant to repay the kindness that the hospital staff has shown to her family member. Perfect gift for babies with parents who have a quirky sense of humor. 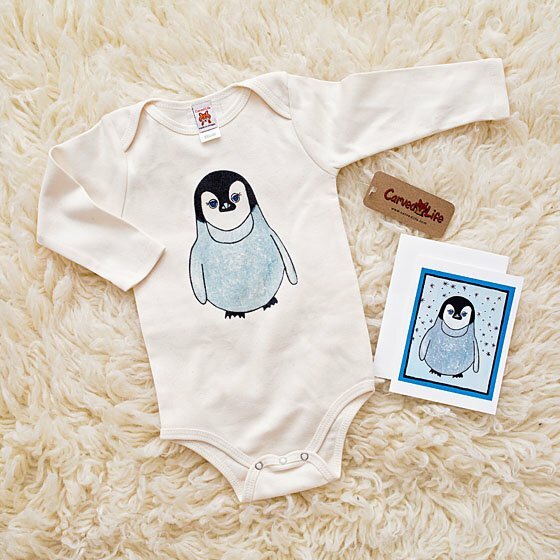 Founded in 2013, Carved Life is a clothing company based in Portland, Oregon featuring organic shirts and onesies for babies and toddlers along with an assortment of recycled cards and coloring books. Each of the pieces has an adorable animal print, uniquely created and shipped from the owner, Stephanie Sperring’s, kitchen table. 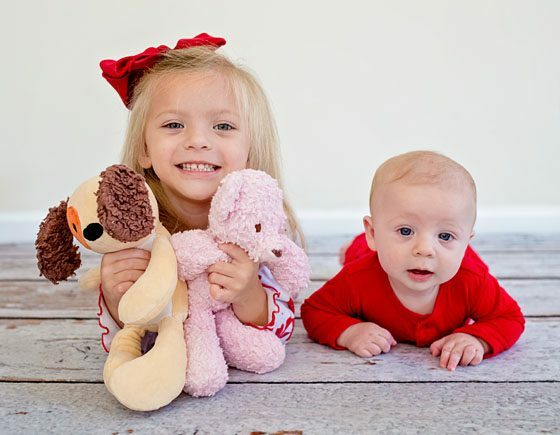 What child doesn’t like a stuffed animal, especially during the holidays? Rather than tossing your money at any ol’ random bear on the shelves, why not choose a teddy bear made with 100% organic materials that also goes towards a good cause? 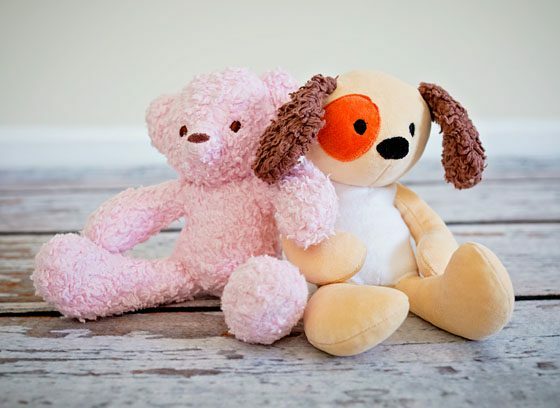 We are particularly loving this huggable, floppy, and soft 12″ Pink Teddy Bear from the Baby Sherpas Collection and ultra cute 12″ Tan Spotted Dog from the Animal Pals Collection. 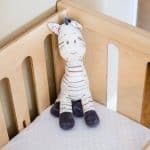 Both are hand sewn in the USA, hypoallergenic, and made from 100% GOTS Certified organic cotton, so you can confidently gift your child a toy free of harmful plastics, chemicals, and dyes. If you’re looking for something a little larger, they also offer 12″ Organic Baby Teddy Bears from the Baby Sherpa Collection in a variety of colors. Whether you choose a classic teddy bear or an animal pal with 14 different personalities to choose from, these lovable creatures make great gifts for children of all ages. Choose from a shark, dog, giraffe, dinosaur, monkey, penguin, elephant, lion, cat, eagle, patriotic eagle, panda, turtle, and tiger! Even better, for every bear or pal purchased, Bears for Humanity will donate a stuffed animal to a child in need. Now that’s a gift to feel good about. Perfect gift for children of all ages. Who doesn’t love a sweet, cuddly stuffed animal! 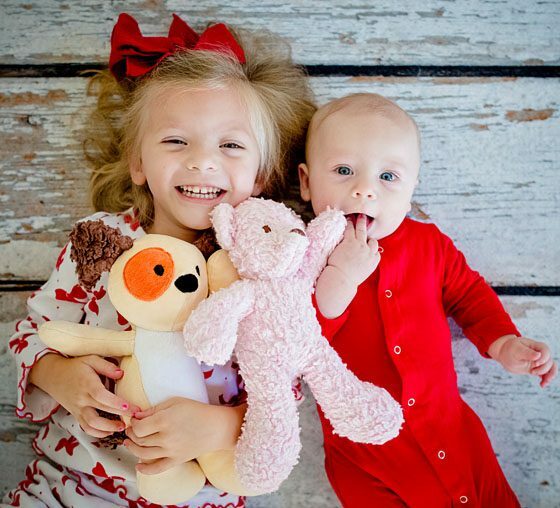 Bears for Humanity is a leading social commerce company committed to helping its community and the earth, that began from a humble dream of providing their own children with stuffed animals made from organic materials. From farm to fulfillment, their products are made using only certified organic materials and Fair Trade practices, while employing at-risk women from welfare-work programs right in the U.S. Furthermore, the BUY One, give ONE program provides a bear to a child in need for every bear purchased. Perfect gift for the socially conscious fashion lover. 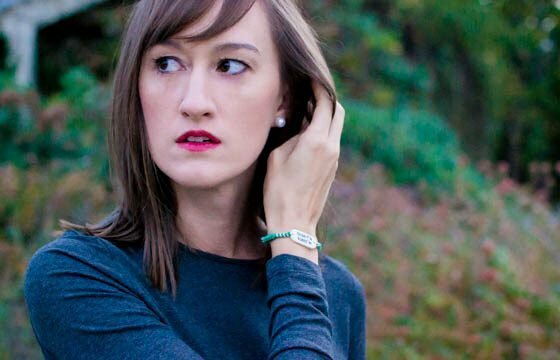 ALEX AND ANI creates jewelry that is fashionable and eco-conscious. 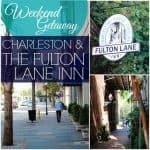 This company is all about empowering and connecting humanity. They don’t just make jewelry. They make a statement. They work to protect our world. Everything they make is designed and handcrafted in the United States. ALEX AND ANI’s designs are all about encouraging individuality. Do you know someone who needs a little positivity in her life? All the pieces from ALEX AND ANI are infused with positive energy. Positive energy is at the heart of this company, making them one of the best companies to turn to for ethical gifts. 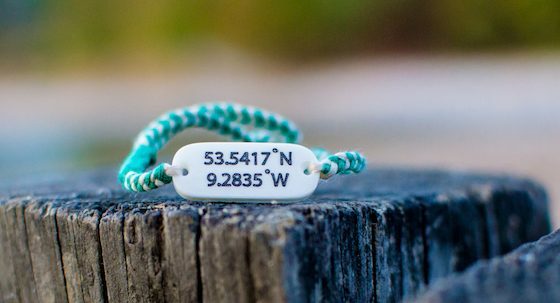 The Custom Coordinates Bracelet from Wanderer Bracelets is custom and handmade, giving you the perfect unique gift for someone on your list. Just let them know your travelers most favorite place in the world and they will engrave the coordinates of that place on the sustainable water buffalo bone. The bracelet band is a hand woven adjustable nylon thread band that comes in nine colors to choose from. 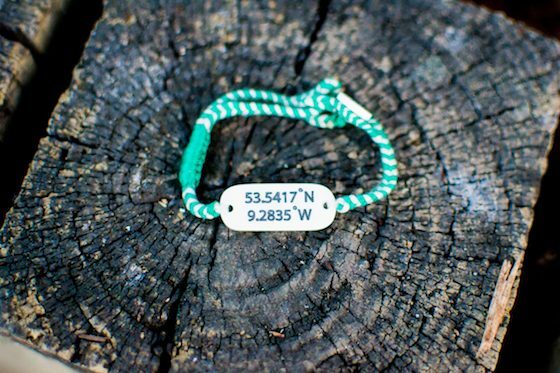 If the coordinates design isnt what you are looking for, Wanderer Bracelets carries lots of other designs, like a peace sign, anchor, mermaid tail, infinity symbol, and more. Buy more than one and wear them stacked. 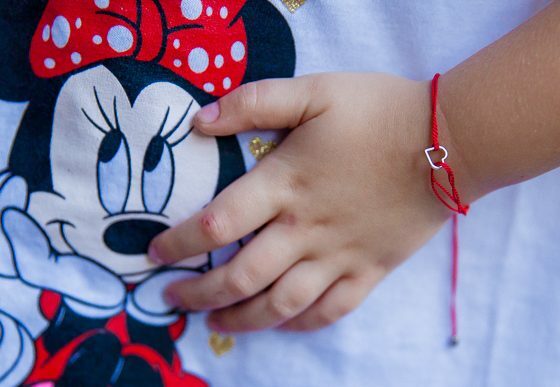 The artistry in every bracelet makes them amazing gifts. The detail in the carving is incredible. 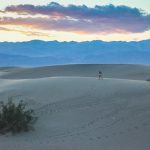 Perfect gift for a socially conscious traveler who loves to see the world and leave it a better place than she found it. We love companies who care and actually do good through the products they offer. 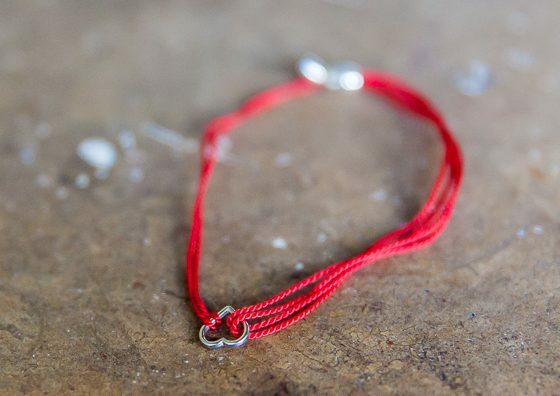 Wanderer Bracelets are handmade in Bali by amazing local artisans. This creates reliable work in small communities and that creates better lives for everyone there. 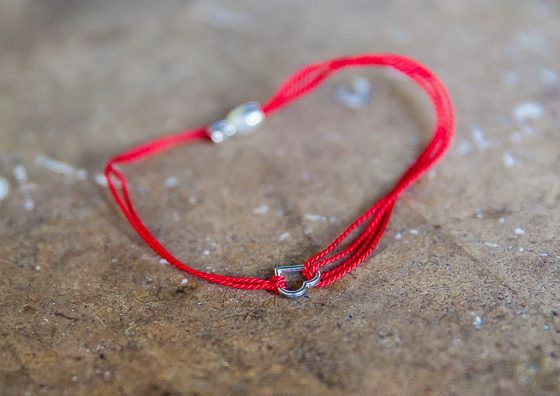 The artisans not only earn a steady income for their families, they are continuing to pass down the traditional hand carving and designs used to create these bracelets. The charms are made from water buffalo bone which is sustainable and helps fight the illegal ivory trade. 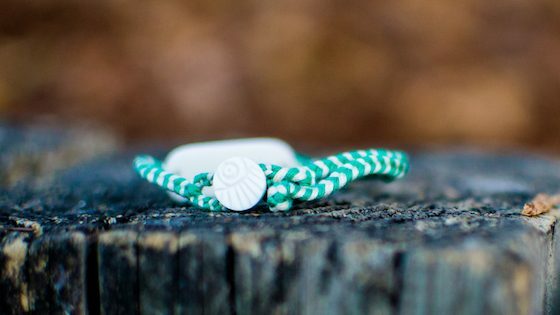 It is not everyday that you can help make the world a better place just by shopping, but you can with Wanderer Bracelets.